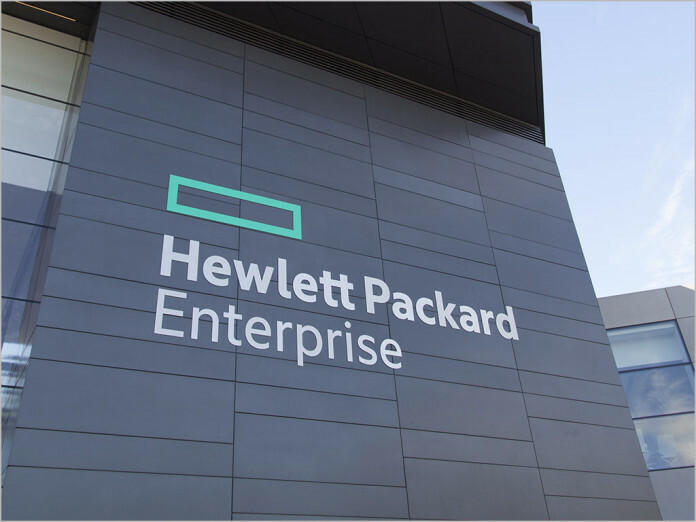 news Just months after flagging a sizable expansion of its business in South Australia, insiders have revealed Hewlett Packard Enterprise is actually in the throes of cutting several hundred staff from the state. In mid-November last year, HPE held a high-profile launch of its new offices in Adelaide. At the time, the offices were officially opened by the Minister for Industry, Innovation and Science, Christopher Pyne, and the Premier for South Australia, Jay Weatherill. “Hewlett Packard Enterprise plans to expand its presence in South Australia by over 400 jobs, adding to their existing sizable workforce,” Pyne said at the time. “Hewlett Packard has had a presence in Adelaide since 1967 and it is tremendous to see it take advantage of Adelaide’s innovative IT presence and low-cost location and invest in these new premises,” Weatherill said. The news represented the second time that HPE had flagged a substantial expansion in South Australia. In February 2014, the company promised to expand its Adelaide workforce by 430 jobs over the following four years. At the time, the South Australian Government allocated the University of South Australia $5.5 million to help it establish an innovation centre in North Terrace, partnering with HPE to do so. However, Delimiter has been told by HPE insiders that instead of expanding its Adelaide operations, the company is actually currently engaged in a substantial redundancy drive. Sources said that last week HPE gave about 200 staff a month’s notice. Much of the redundancies are said to relate to HPE’s IT support contract with utility Origin Energy, which is said to be in the throes of being offshored to low-cost support centres in India. Delimiter has also been separately told by staff within Australia’s public sector that they are seeing HPE staff lose their jobs. The news comes as HPE is going through a substantial redundancy process internationally. In the UK, for example, the Register has reported that around 1,000 jobs were at risk in HPE’s Enterprise Services division. The news comes as other major technology vendors have also been cutting Australian jobs. Although Oracle refused to comment on the situation, a number of separate sources told Delimiter in February that the software and hardware giant had dumped its entire Australian support operation, with several hundred jobs going offshore. Hewlett Packard were on UniSA Mawson Lakes Campus today for the Career’s Expo. Seems a strange thing to be looking for fresh graduates when you are about to cut 200 jobs. Graduates are also beng shed in the UK after less than 3 years service. 3yrs or 30 no-one is safe in Meg Whitman’s pursuit of the cheapest workforce. Expect HPE to be taken over very soon. All the workforce and cost cuts are reminiscent of the EDS takever by HP in 2008. Positions continue to be ” offshored “to Asia ( Malaysia / Phillipines are example ) …. Nothing new here , has been happening for the last 5 years. Is Adelaide really the “most competitive place to do business in Australia ” ?